A Zip file contains one or more files that has been compressed or archived to reduce the overall file size. It is a data compression and archive format, and supported by all major operating systems including Windows, which has in-built support for Zip files. Zip file is widely used to compress files, to send data over internet or to backup data. However, due to its architecture it is highly prone to corruptions. Corruption or any sort of damage can leave crucial data inside a Zip file inaccessible. There can be several causes, which can leave a Zip file in corrupt or damaged state. The below mentioned list highlights few common causes for Zip file corruption. 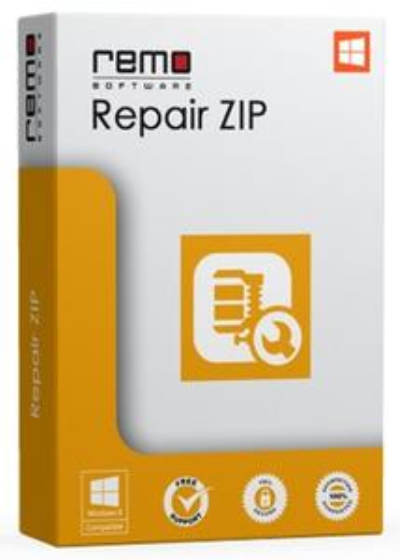 - Repairs large Zip files (4GB or more in size).